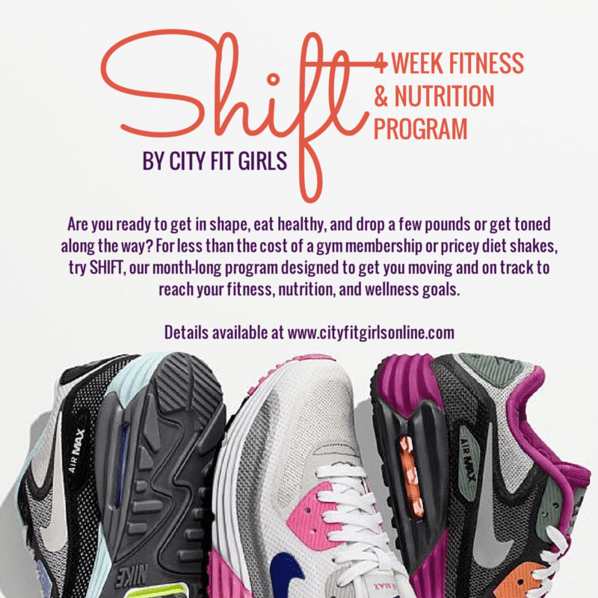 Get Fit Before the New Year: Join the City Fit Girls Shift Program! Hello, and happy Thanksgiving Eve eve! Let’s take a moment to talk about New Year’s Resolutions. Aren’t they the worst? People have the best of intentions to lose weight, eat better, and quit those unhealthy habits, but without proper planning and support, so many Resolutions end up left by the wayside before February 1. This year, I’m looking to get ahead of the game. The City Fit Girls are hosting SHIFT, a 4 week fitness and nutrition program, starting on December 1, and I’ve signed up! The SHIFT program is broken into three levels: Goal Setter, Goal Digger, and Goal Crusher. All three programs include a meal planning guide and a 4 week fitness calendar. 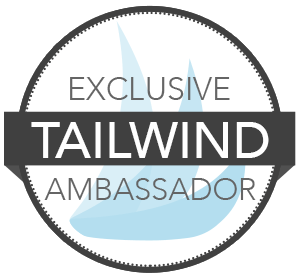 When you move up to Goal Digger or Goal Crusher level, you get extras including workout video demos, an assessment, access to online support, and even weekly one-on-one coaching! All the details are in the graphic below, including the price, with more information on www.cityfitgirls.com. I’ve signed up for the $20 Goal Digger program! If you’ve followed along in my fitness journey, you’ve probably noticed that I’m not where I want to be when it comes to strength and flexibility. You may have also noticed that I’m not cooking as healthy as I used to (I miss my weekly meal planning posts!)! The Goal Digger program should provide me the tools to get back on track, so I can start 2015 on the right path! Maybe it can help you reach your health and fitness goals too! If you sign up for the Goal Digger or Goal Crusher programs, let them know that Janelle at Run With No Regrets sent you! Let me know if you have any questions! Again the program begins on Monday, December 1st! Join me and hundreds of other women in the movement, sign up today! Let’s support each other as we work to reach our goals! 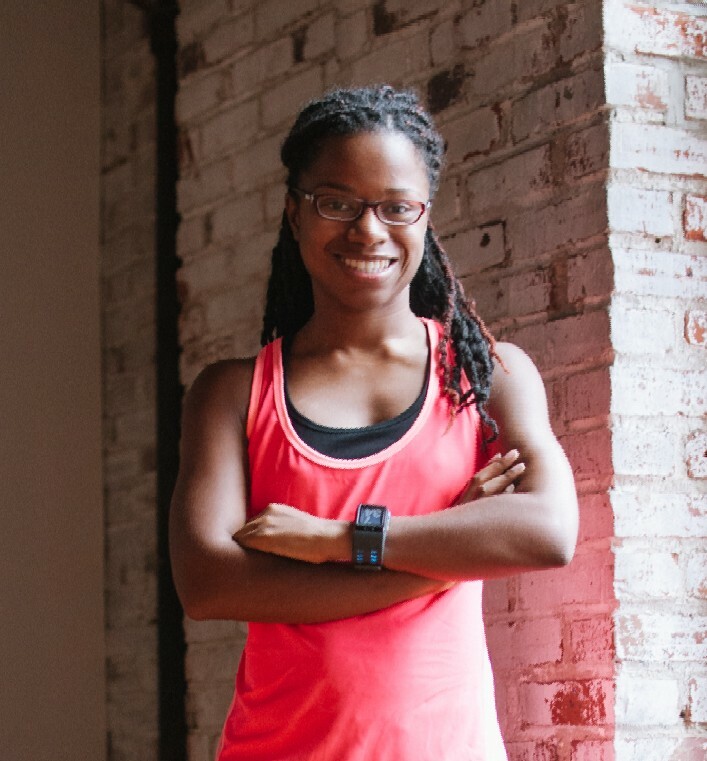 Disclaimer: I am a City Fit Girls Ambassador and could potentially receive compensation for the number of referrals I bring in for the Goal Digger and/or Goal Crusher Programs.